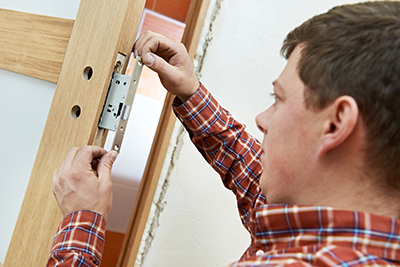 Our emergency team works around the clock and is equipped to provide local locksmith services in timely fashion. 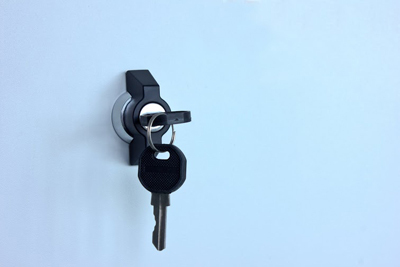 Our mobile company is in California and can help you when you need lock rekey, repair, replacement or installation. 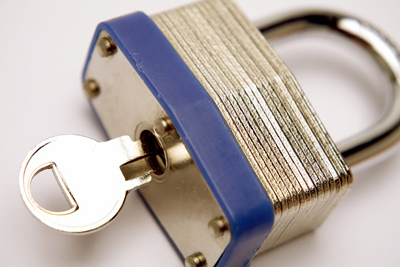 We provide lockout service, program chip car keys, open locked doors and cut keys.